March 2019 Newsletter. Buyers Guide. Mega Moving Sale NOW ON! Hi Everyone! We have so much exciting news to share with you this month! First of all....we are moving our offices and warehouse into a new premises in Winnellie. Secondly, we are having a Mega Moving Sale, because we don't want to move all of our stock to our new warehouse. Last but not least, we have now taken on a team of electricians! For all the details please read on and if there is anything that we can assist you with, just get in touch. Have a great day! Managing Director Steve Johnstone said “We’ve managed to secure a fantastic premises located at 107 Winnellie Road. Previously occupied by The Definitive Decorating Company, this new space gives us better parking for our customers, great exposure from Winnellie Road and our warehouse capacity is more than doubled, giving us more room to work with. 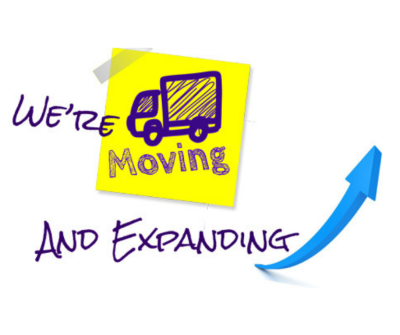 We will be fully relocated into our new premises on April 29th." One thing that we don’t want to do is relocate all of our stock, so our Directors have said sell the lot! 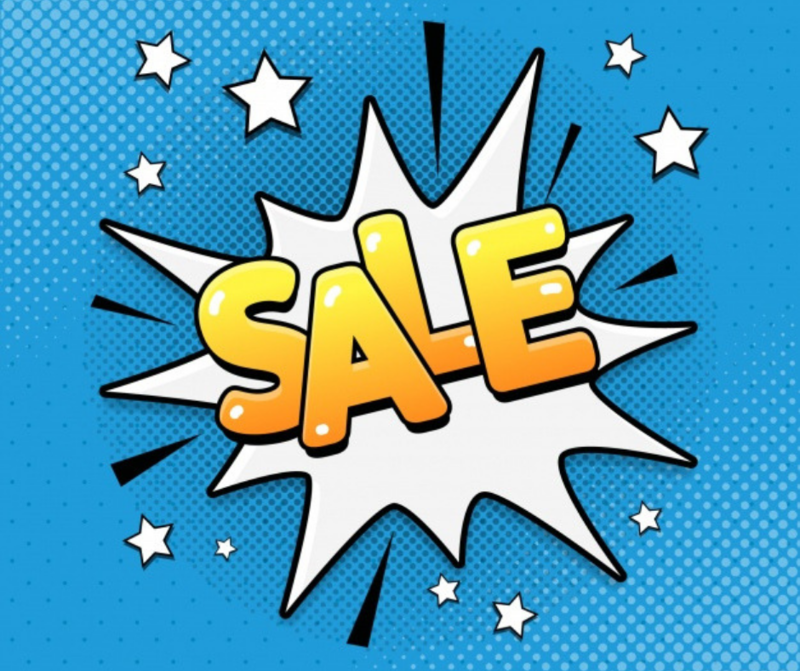 All of our leading brands are on Sale at the moment. Fujitsu, Kelvinator, Panasonic, Mitsubishi and more. This is a genuine sale and with this hot weather set to stay with us for quite a while yet, now would be a great opportunity to come and see us. If you would like a free quote, give us a call and we can come and visit you. We can then recommend one of our air conditioning units that are on sale, which will provide you with a significant saving. Visit us on Miles Road Berrimah and let us keep you cool! We now have a team of champion sparkies!